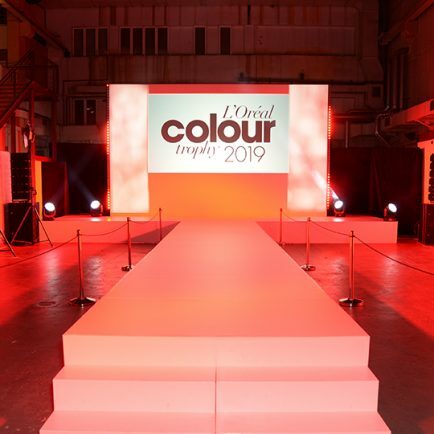 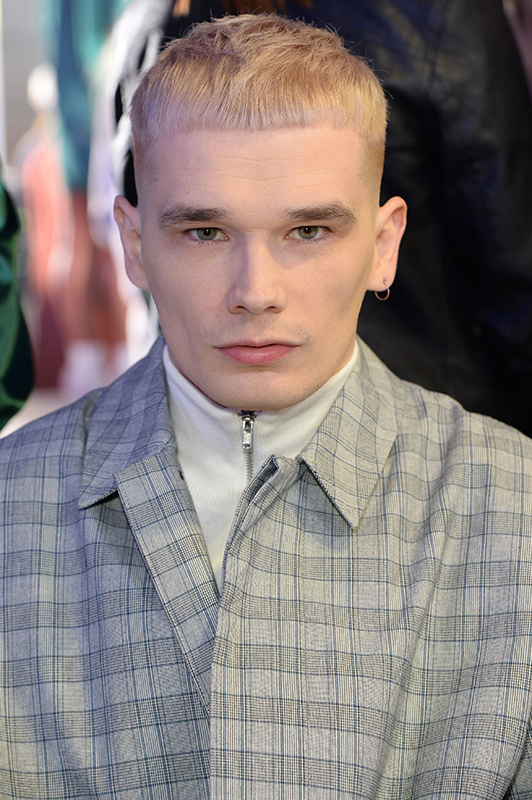 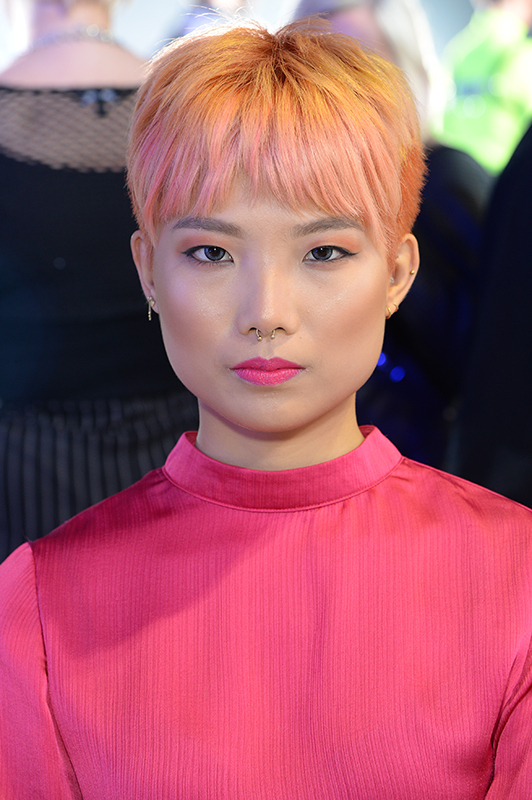 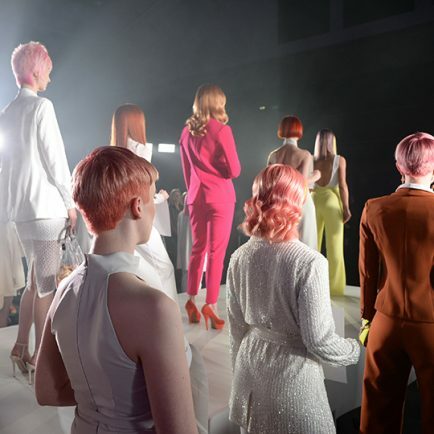 The L’Oréal Colour Trophy 2019 Regional Semi Finals made their way to Liverpool for the North West heat last night (April 2). 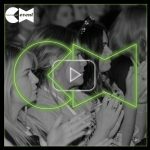 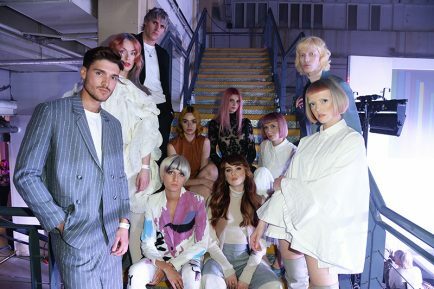 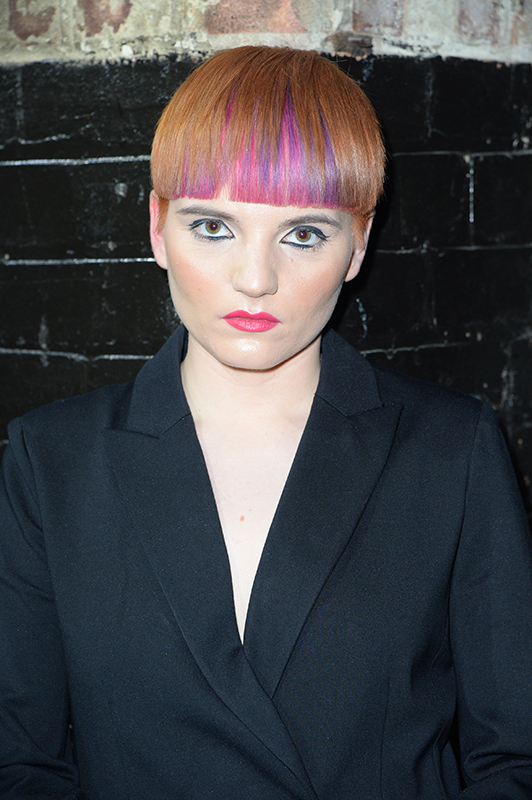 Hundreds of talented hairdressers descended on trendy warehouse venue Camp and Furnace in the city centre to demonstrate their styling skills in an effort to win a place at the June LCT19 Grand Final. 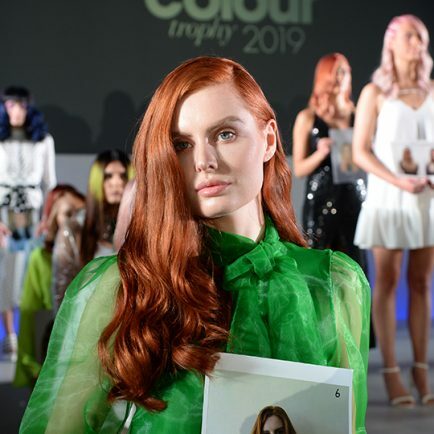 The next stop for the regional semi-finals is Cheltenham Race Course, where salons will compete in the Western leg of the competition on Sunday night (April 7). 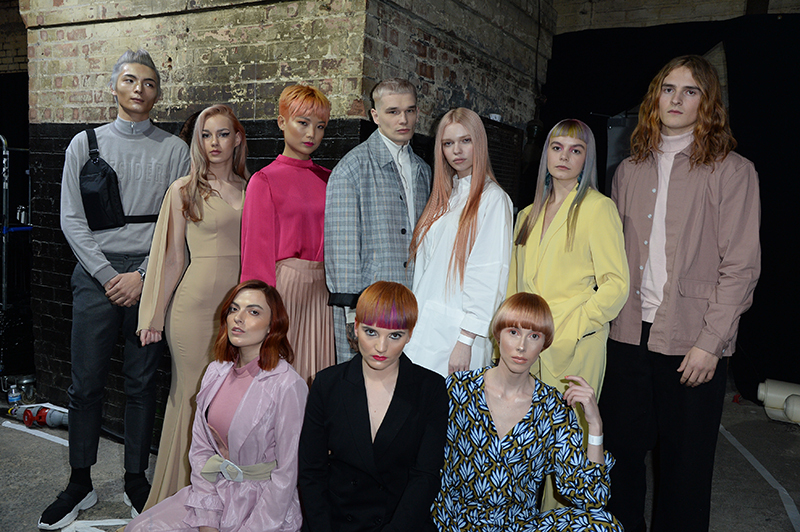 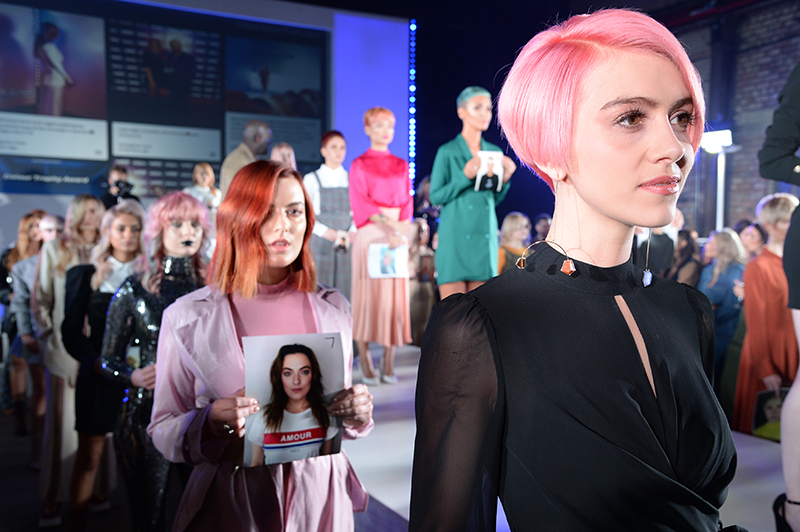 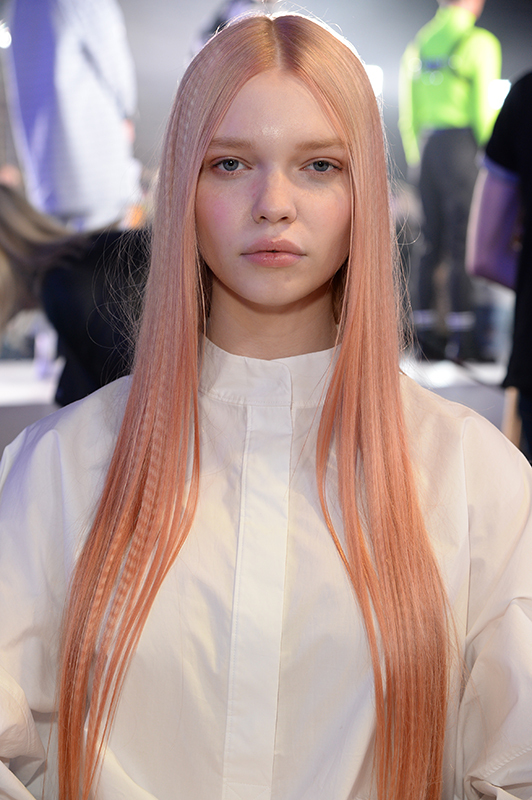 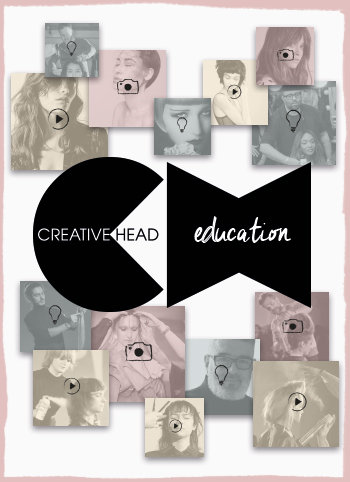 Good luck to all those taking part, and we’ll bring you news of the next batch of salons who’ll be joining us in London in June first thing on Monday!